If it's spring and you're sneezing, these trees might be part of the problem. They grow throughout the continental U.S., except in the southernmost and westernmost states, and their pollen is very likely to trigger allergies. They're often planted in yards and other landscaping because people like the way they look -- the telltale white bark makes them easy to spot. 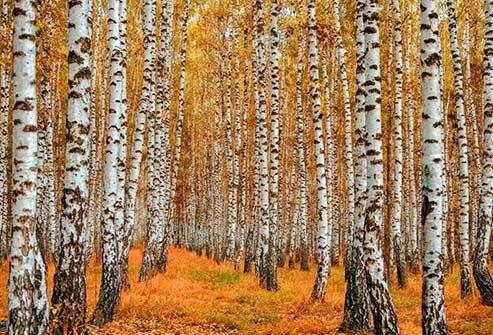 This tree grows in all but the coldest northern parts of the continental U.S. and makes pollen in the fall. 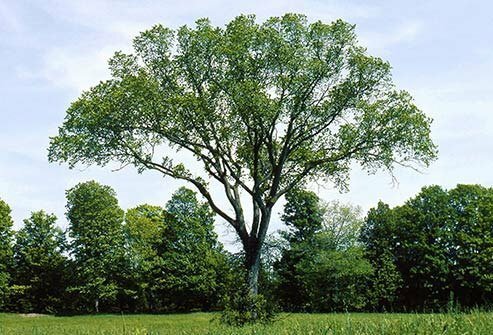 The American elm, once common in the East and Midwest, has been steadily dying out since the outbreak of Dutch elm disease in Ohio in 1930. But the sturdy Chinese elm has stepped in. It grows to 40 to 60 feet tall with a full oval crown. 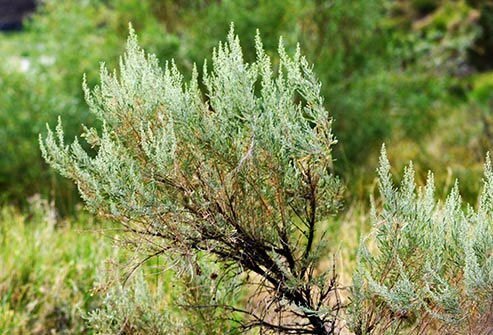 There are about 70 different kinds of these trees and bushes, including juniper and cypress, and some of them can cause major allergy issues. Because there are so many types -- and they're fairly common -- it can be hard to know which ones are your troublemakers. And their pollen season is long, too. It starts in January, and some of these trees and bushes can make pollen until May or June. 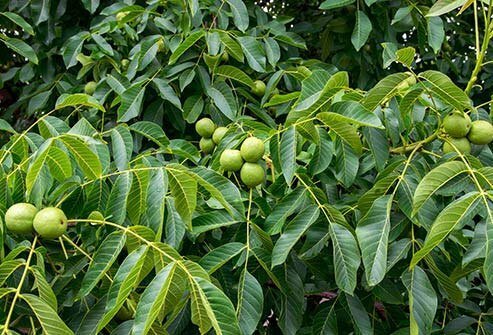 This tree grows all over the country and makes pollen in the spring. Many people are allergic to oak pollen, and because the trees are common in residential areas and parks, there can be a ton of it floating through the air. That can cause serious reactions in some people. 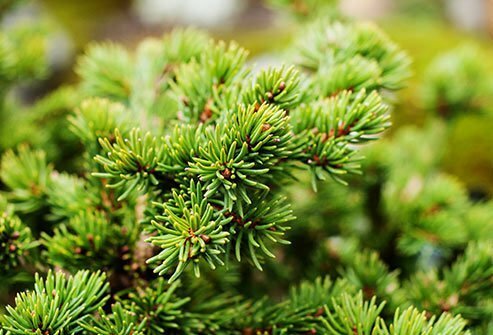 These evergreen trees found all over U.S. make a huge amount of pollen in the spring. That thick yellow layer of powder all over your car is likely from pine trees, but it's probably not what’s making you sneeze. The heavy waxy coating that makes it easy to see also keeps it from triggering allergies. 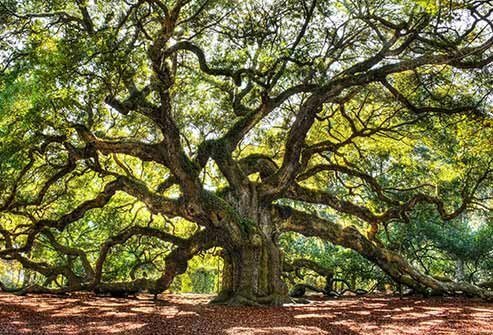 These trees grow throughout the U.S. and make pollen in the spring. They're most likely to cause allergy issues in Minnesota and areas in the Southwest, but only the "male" trees make pollen. 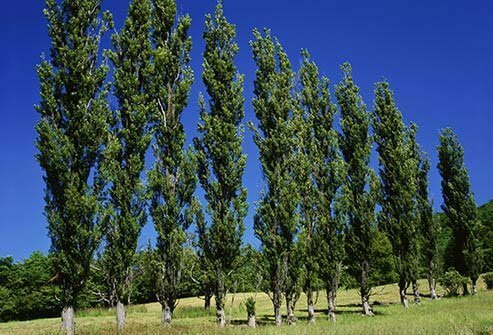 If you're allergic to poplar but want to plant one, ask your local nursery for the "female" version. These trees are common in most of the continental U.S. and flower in late spring. Their pollen can be a big trigger for allergies, but it's heavy and usually drops to the ground before it can travel very far. It probably won't cause any problems for you unless you live or work right near one. This grows everywhere and may be the most common allergy trigger in North America. Its pollen season runs from August to November -- levels are highest around mid-September. It can be worse on hot, dry, windy days. 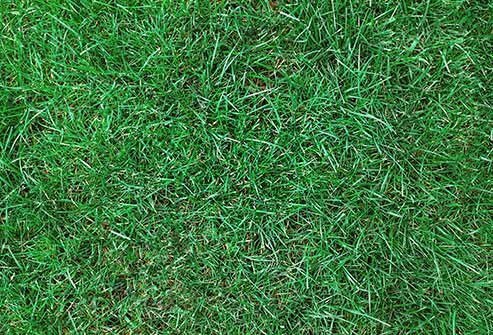 The pollen from this kind of grass is a likely culprit for allergy symptoms, and there's plenty of it around. It's found in most of the warmer states, often planted on front lawns. 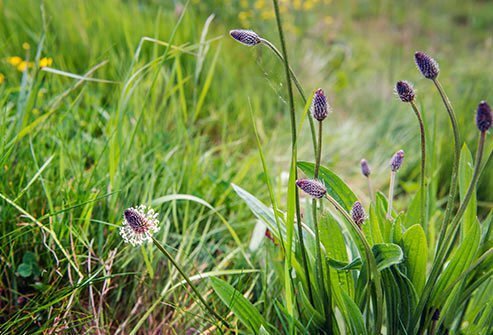 It makes pollen when the blades of grass reach about a half-inch high, and it grows for most of the year. 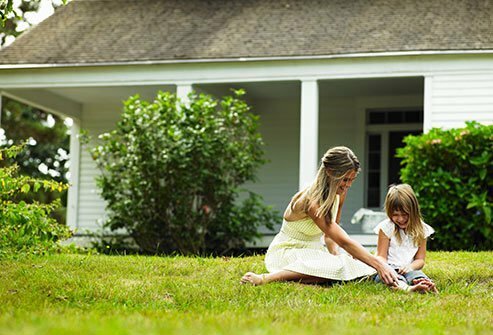 Pollen from the different types of this -- Kentucky bluegrass is a common one -- can cause serious allergies, especially in the summer months when there's more of it. It's found in most Northern, Western, and Southern states, but grows best in the cooler regions north of Georgia and west of Texas. This weed found throughout the U.S. makes pollen for most of the year, though more in late summer and fall. It has upright, woody stems that grow 2 to 7 feet tall. 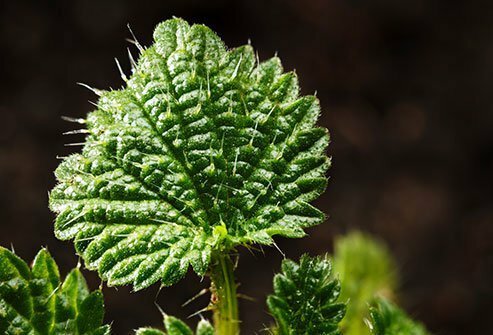 You also may have seen "stinging" nettles in the woods. They can stick to you and cause an allergic reaction on your skin, too. 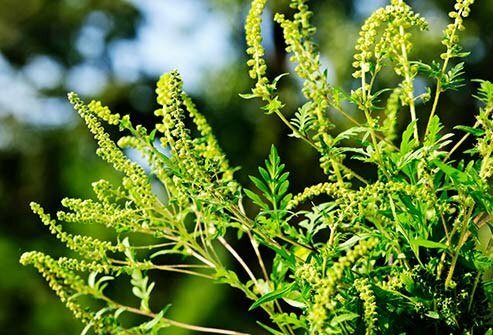 Found all over the Northern, Western, and Midwestern states, these plants make large amounts of pollen (second only to ragweed and grasses) and are very likely to cause allergy symptoms. They can have small yellow or white flowers and grow 1 to 10 feet tall, depending on the type. 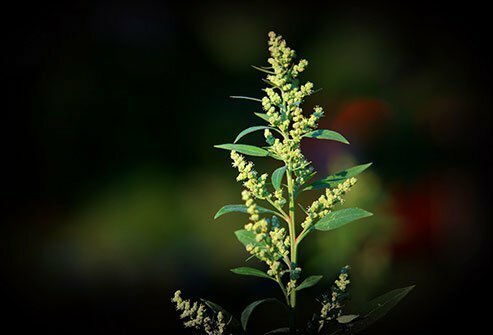 Sometimes called pigweed, this is found throughout the U.S. It's dense with flowers and makes a lot of pollen in late summer and early fall. If you see the flowers, it's releasing pollen -- but that's not the case with all plants. This plant looks a lot like tumbleweed, but it doesn't make nearly as much pollen. The two may be confused or possibly grouped together in pollen counts. This weed sheds pollen from May to November, and it makes a lot of it. 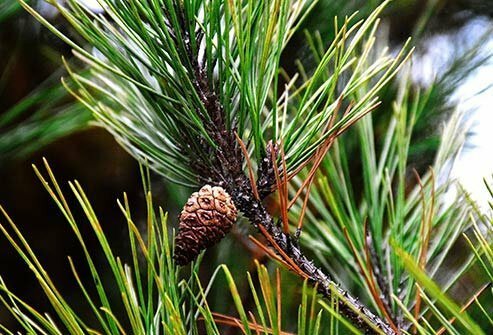 It's thought to be a major cause of allergies in the Northwest, on the East Coast, and in California. Allergy, Asthma, & Immunology Foundation of Northern California: "Pollens and Other Allergens." Arbor Day Foundation: "Birch," "Elm." Cornell University Climate Smart Farming: "USDA Plant Hardiness Map." National Institute of Environmental Health Sciences: "Pollen." 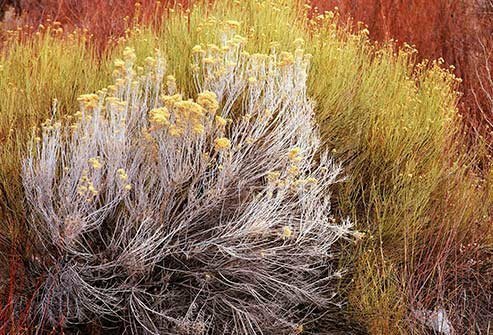 Pollen.com: "Bermuda Grass," "Juniper," "Blue Grass," "Nettle," "Ragweed," "Sagebrush," "Tumbleweed," "Lamb's Quarters," "Walnut," "English Plantain," "Pine," "Cottonwood, Poplar."